Theatremakers and critics are being forced to chart challenging cultural waters, alert to new sensitivities that their work and words may provoke. 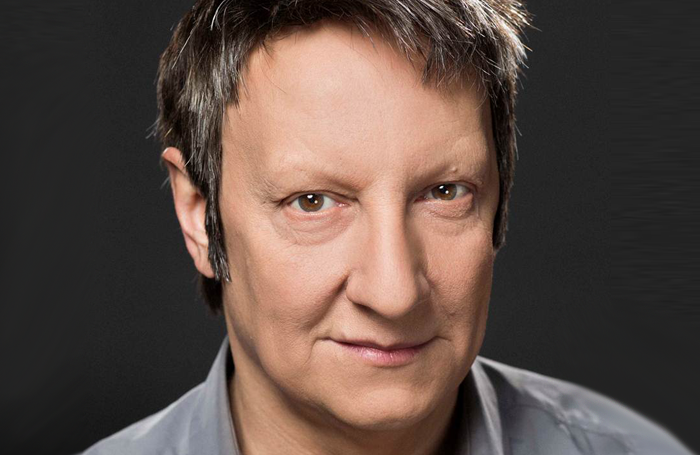 Twice in the past month, Robert Lepage, one of the world’s most significant theatremakers, has found his process called into question, leading to the cancellation of his two most recent projects. The Montreal International Jazz Festival cancelled his show Slav after two performances, following accusations of cultural appropriation. Billed as “a theatrical odyssey based on slave songs”, the production’s cast was mostly white, dressed as cotton pickers and field workers who sang African American slave songs, led by white, French-born singer Betty Bonifassi. Soon after, a debate also ignited around the director’s new play Kanata, due to premiere in Paris in December. Intended to explore the relationship between indigenous people and Canada’s colonisers, it was to be staged with no involvement from indigenous people themselves. An important principle has been raised. Theatremakers regularly tell stories that are not their own; but they must be careful not to dismiss the claims of those more directly involved in the name of artistic freedom. Similar questions about representation are also being raised in ways unrelated to race. Critics are also finding themselves part of that story, when they make over-casual remarks that are insensitive to these shifting sensitivities. In his New York Times review of Head over Heels on Broadway, a musical which features Peppermint, Broadway’s first transgender woman in a lead role, Ben Brantley referred her character as “nonbinary plural”, and said that the King’s viceroy in the show finds himself “strangely drawn to her – I mean them”. It is clearly a minefield on both sides of the creative fence. If a few are detonated along the way, so be it: we all need to live and learn. I know I have stepped on a few in my time.